The Economic Policy Institute (EPI), created in 1986 is a nonprofit Washington D.C. think tank designed to research economic policy including problems facing low- and middle-income workers. 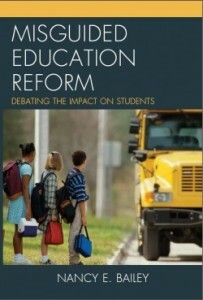 They write heavily about public school policy. 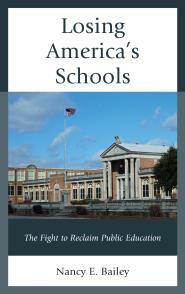 It is easy to read and informative and ties issues pertaining to the economy to public schools. Profoundly Disconnected is Mike Rowe’s website that describes the skills gap and discusses jobs needed in America. While his website goes a little overboard, in my opinion, slamming a college education, in this time of employment insecurity and college debt, some students might be interested in the careers noted here. A skilled trade could lead to a lucrative career. Scholarships are also described. I like that this website might be a sign that we are moving away from the “everyone requires college” motto. Skilled trades are both necessary and respectful ways to make a living.